The SABC Education self-help online platform, popularly known as SEVA, is visiting KwaZulu Natal for provincial activations. During the tour, SEVA will be visiting three schools in the province to help learners register on the platform and enjoy the benefits offered by SEVA. 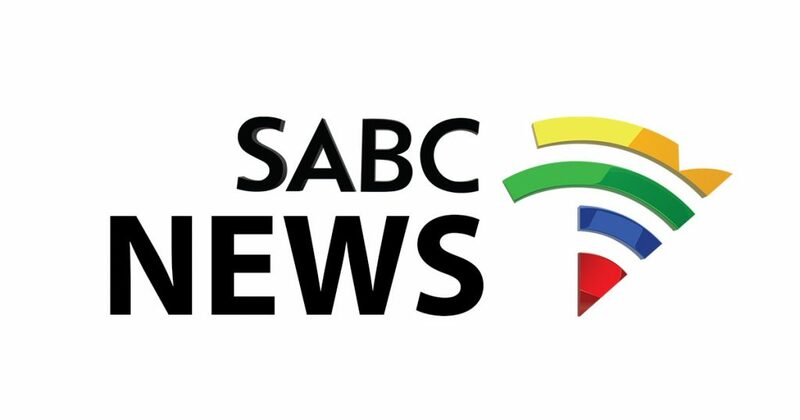 Johannesburg - Thursday, 14 February 2019 – The South African Broadcasting Corporation (SABC) would like to announce the launch of its business programme called Economics Unbound. The SABC brought out its class ‘A’ performance to dazzle government clientele at a Government Open Day Workshop held at the Irene Country Lodge in Centurion on Tuesday, 12 February 2019.